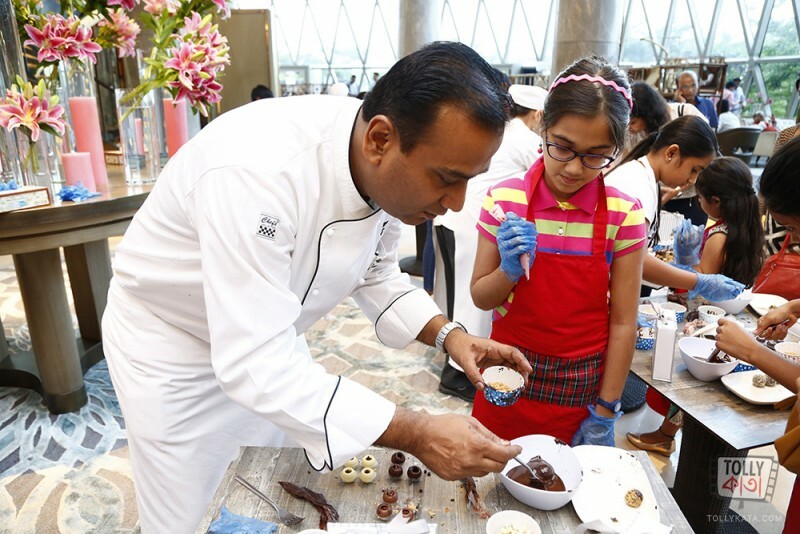 JW Marriott hosts a baking workshop, cakepop in the new year. 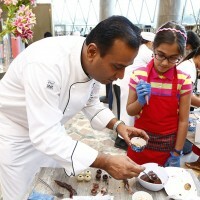 It is ‘cakepop’ time for kids at JW Marriott Kolkata. 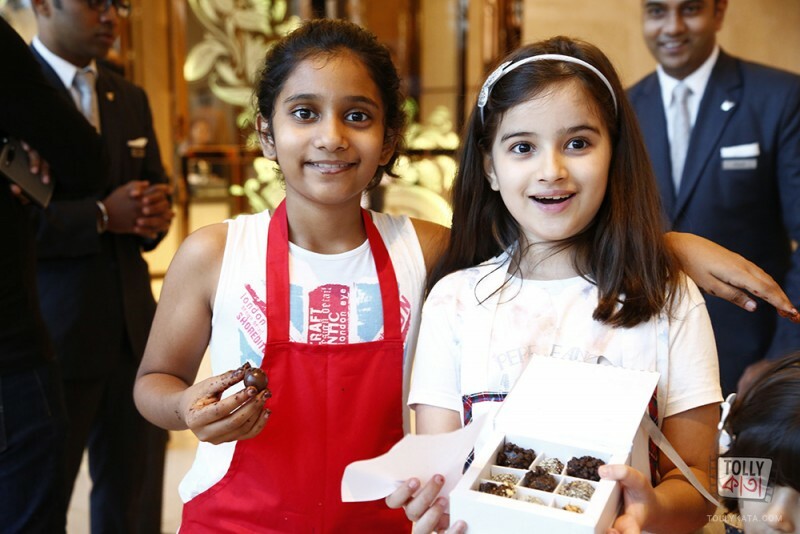 Welcoming the New Year, kids get to learn something new with a Cake Pops workshop At JW Marriott, Kolkata on 20th January 2018. 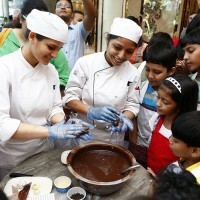 At this session, children will learn how to bake and craft a cake pop. A cake pop is a miniature cake styled as a lollipop. The children will learn how to make cake pops using cake crumbs which will be mixed with icing or chocolate, and then will shape them into small spheres or cake balls. This will be followed by a coating of icing, chocolate or other decorations and finally attach it to lollipop sticks and sprinkle different toppings, similar to decorating a cake. 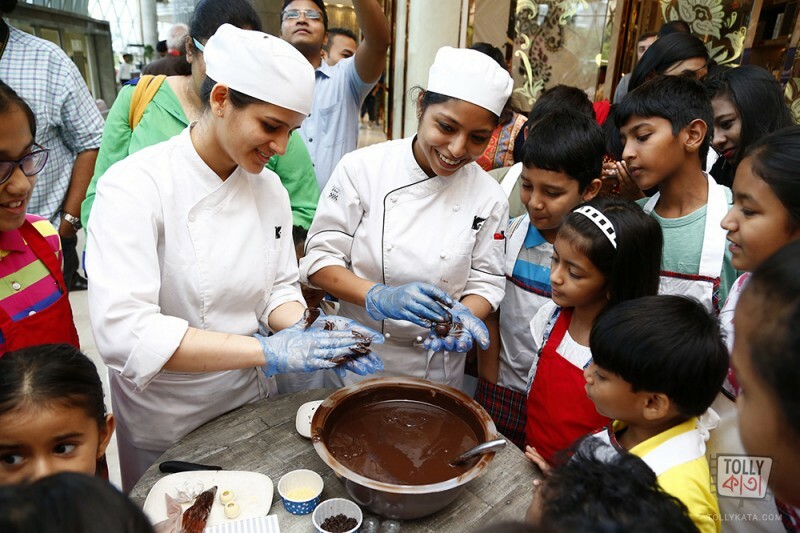 Eat some, use some- it will be a yummilicious affair, full of happy faces, creativity and fun. And the reward for all that hard work is that they get to carry back home and showoff their work of edible art. The cheer brought in by children is the perfect way to begin the New Year.